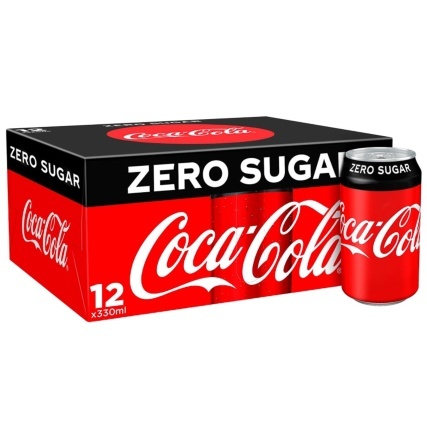 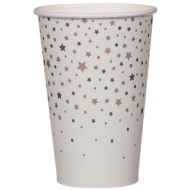 Enjoy all kinds of tasty and refreshing drinks in these Paper Cups. 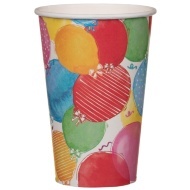 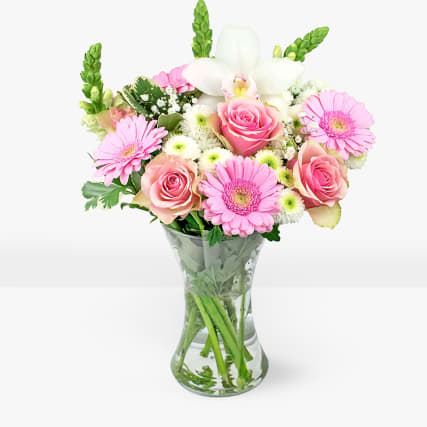 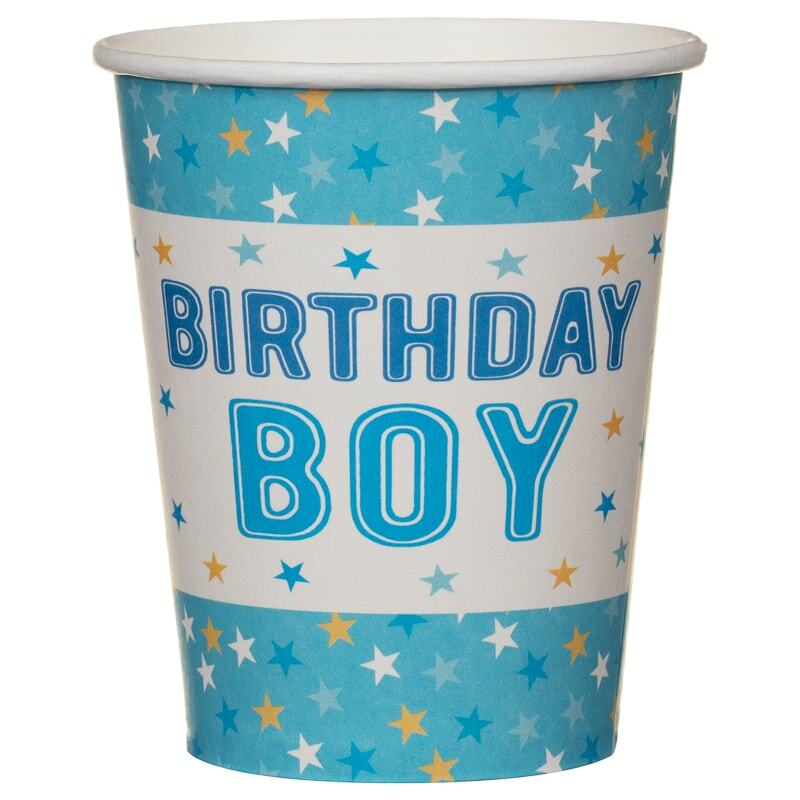 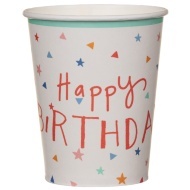 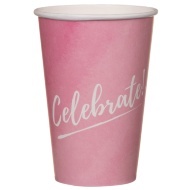 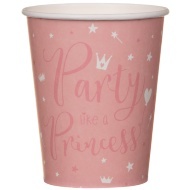 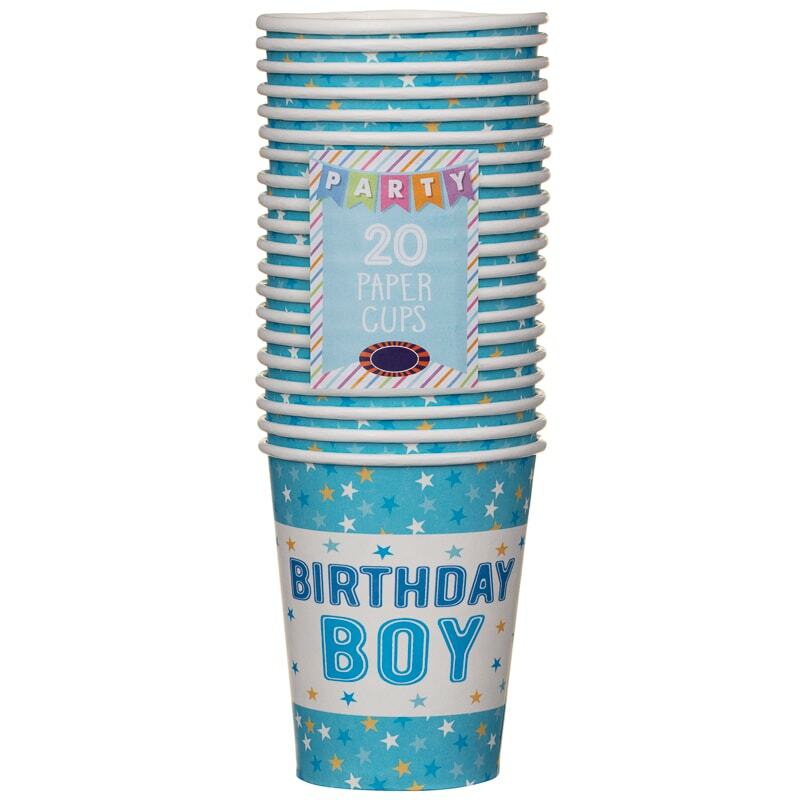 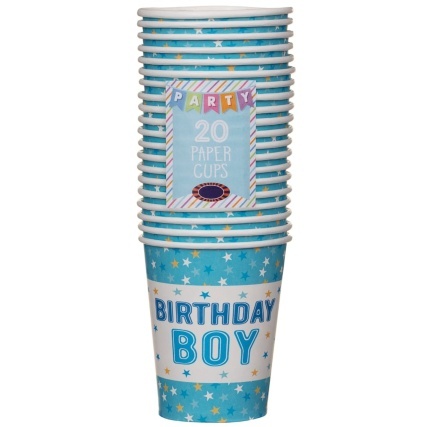 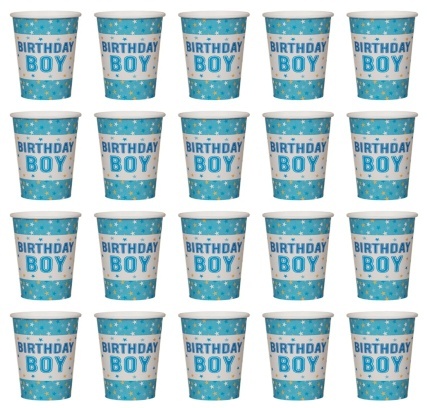 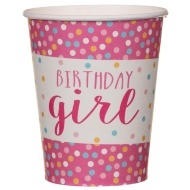 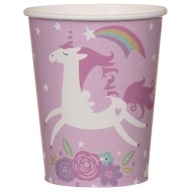 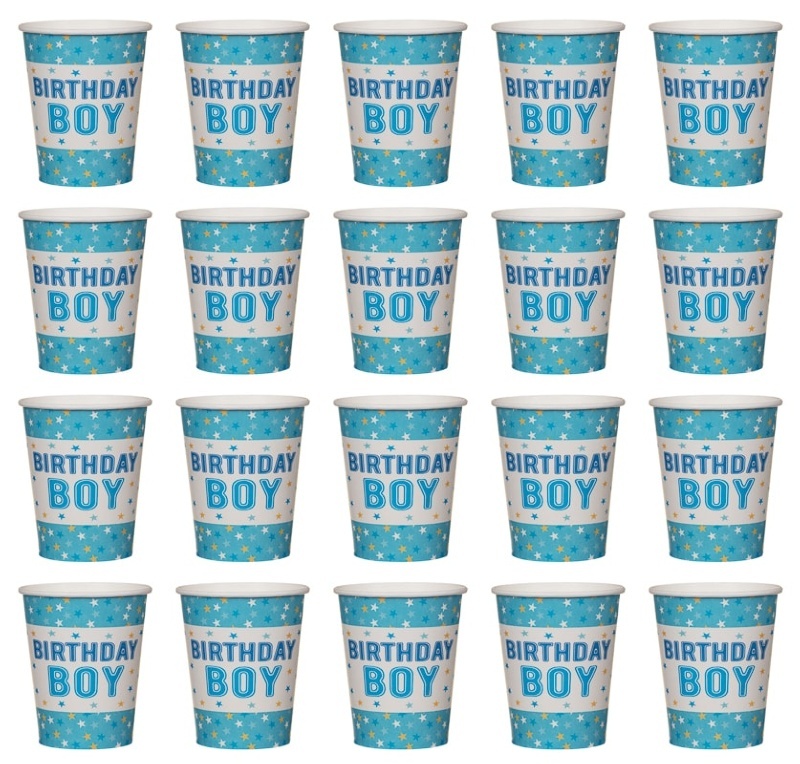 The fun-coloured cups are ideal for children's parties. 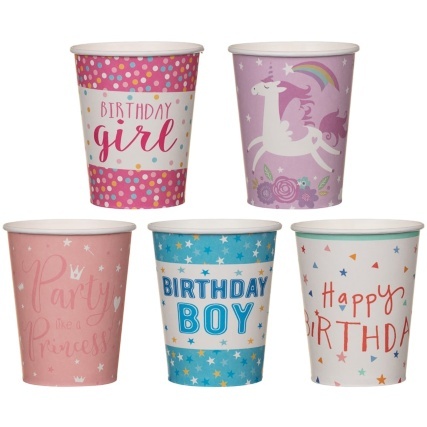 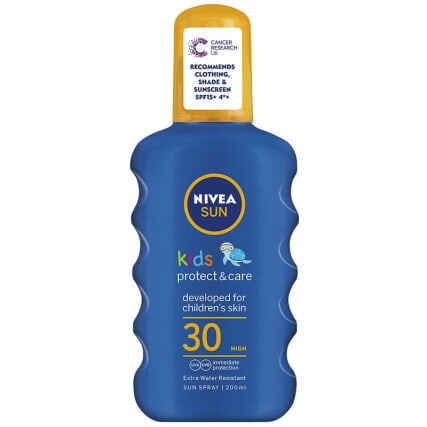 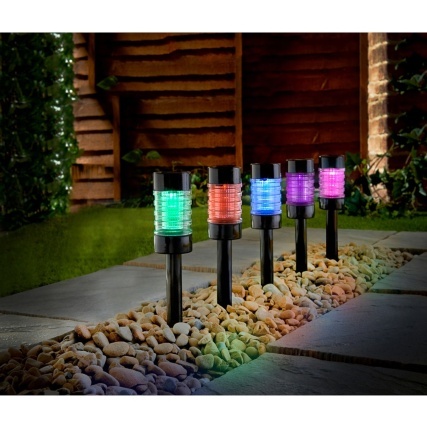 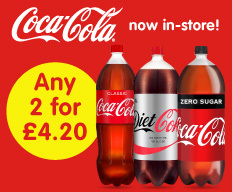 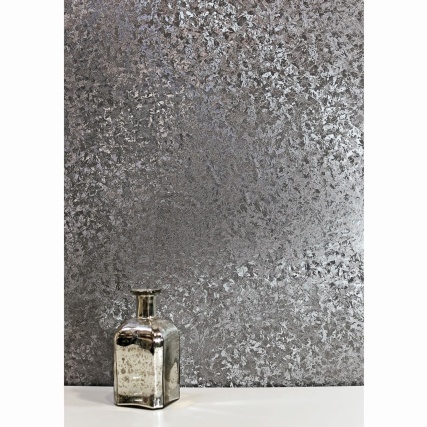 Make the most of your event with our range of Party Essentials - available in store at B&M.